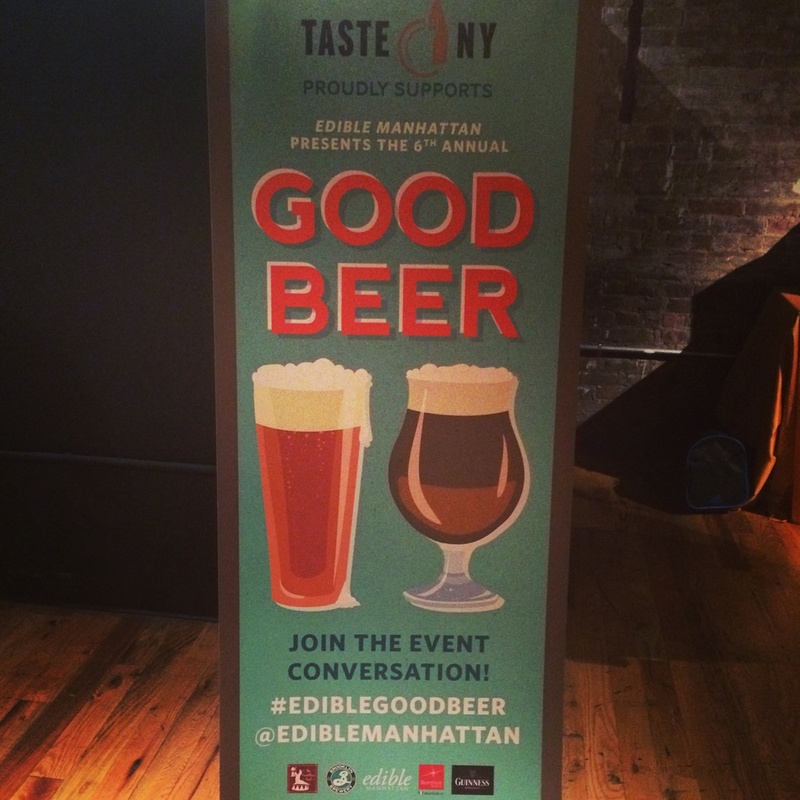 Tonight I had the pleasure of attending the Edible Manhattan Good Beer event in SoHo. The event was so much fun. Guests and ticket holders were able to bop around and sip delicious brews from breweries such as Blue Point Brewing Company, Brewery Ommegang, Brooklyn Brewery, Crabbie’s Ginger Beer, Dogfish Head, Lammsbräu, Lagunitas, and MOA Beer, Co. And, I was excited to see that my favorite vineyard Wölffer Estate from North Fork, Long Island was featuring sparkling white and rose cider (quite good). 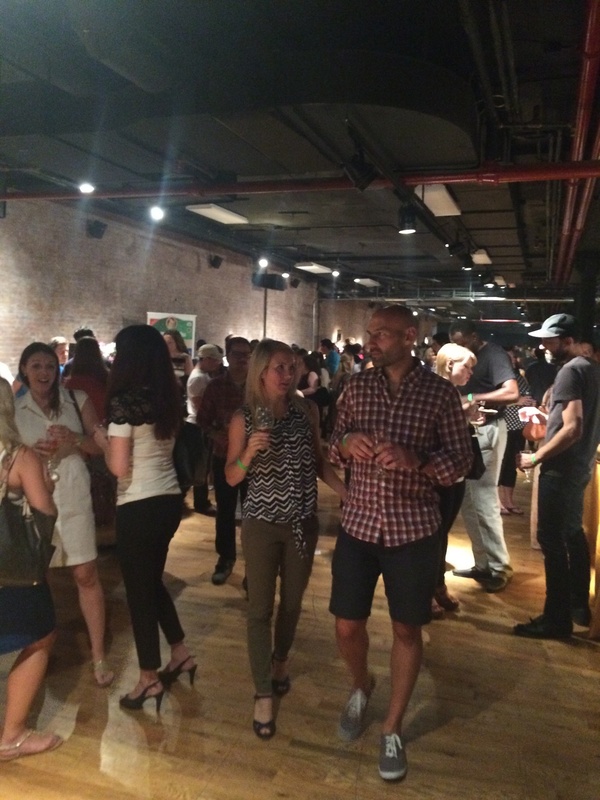 Restaurant vendors (think Brooklyn Cured, Gramercy Tavern, Jacob’s Pickles, Jacques 1534, L&W Oyster Co., Luke’s Lobster, Northern Spy Food Co., and Palo Santo) were also on hand doling out samples of goodies like local cheeses, shark tacos, lobster rolls, juicy meatballs, and duck rillettes. Such a feast. I highly recommend subscribing to any of the Edible imprints; they're chock full of stellar food essays, recipes, and fun local-based food facts.